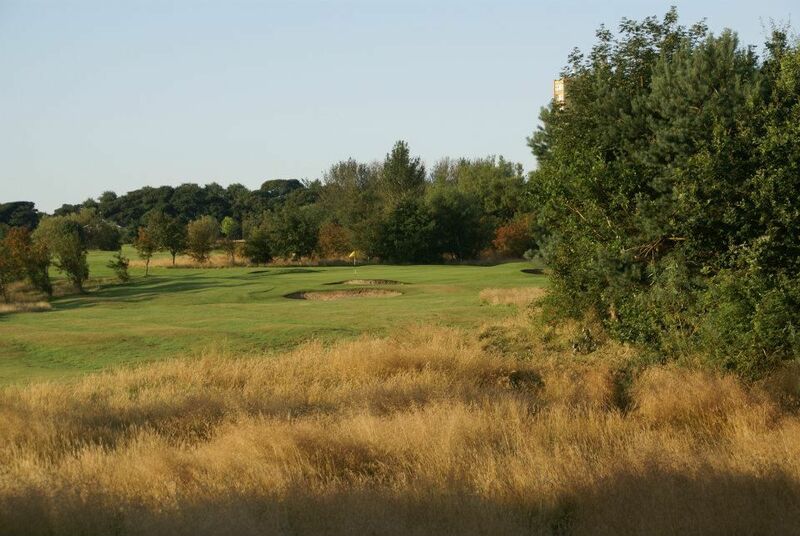 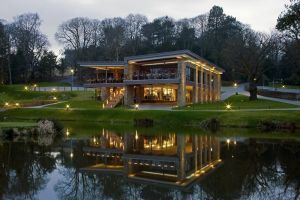 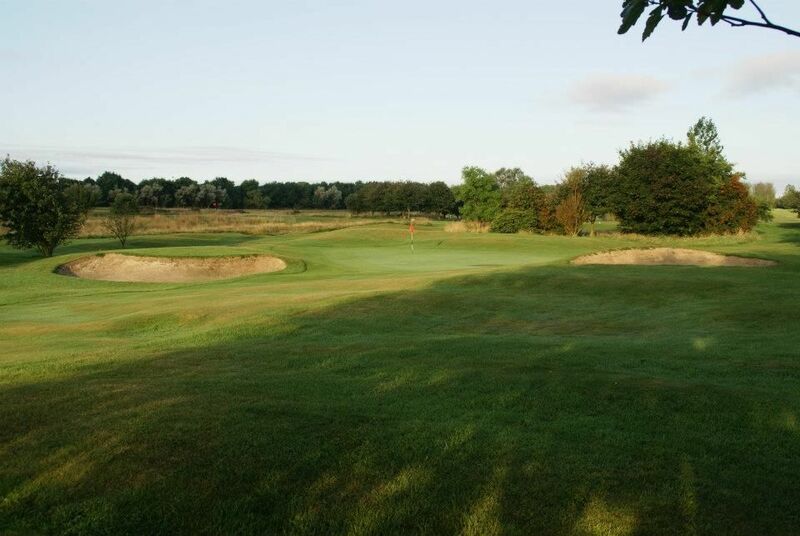 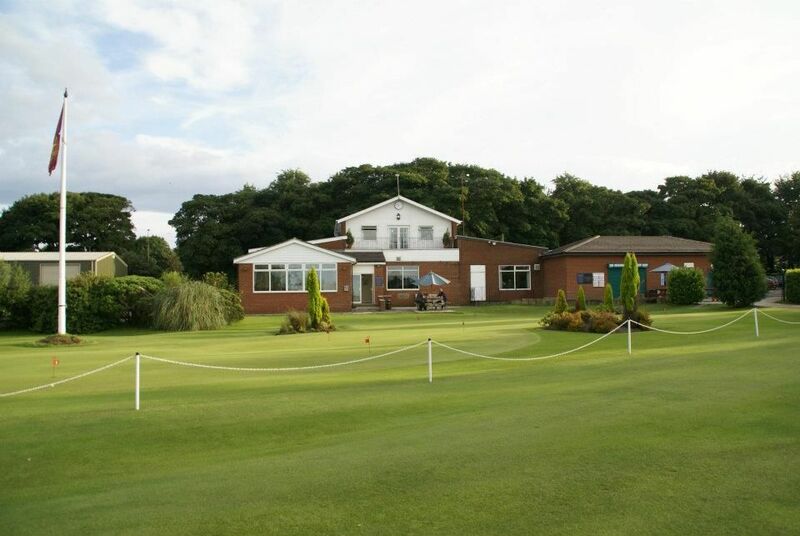 Situated only 5 minutes drive from the city centre, Newcastle United Golf Club is regarded as one of the premier clubs in the area. 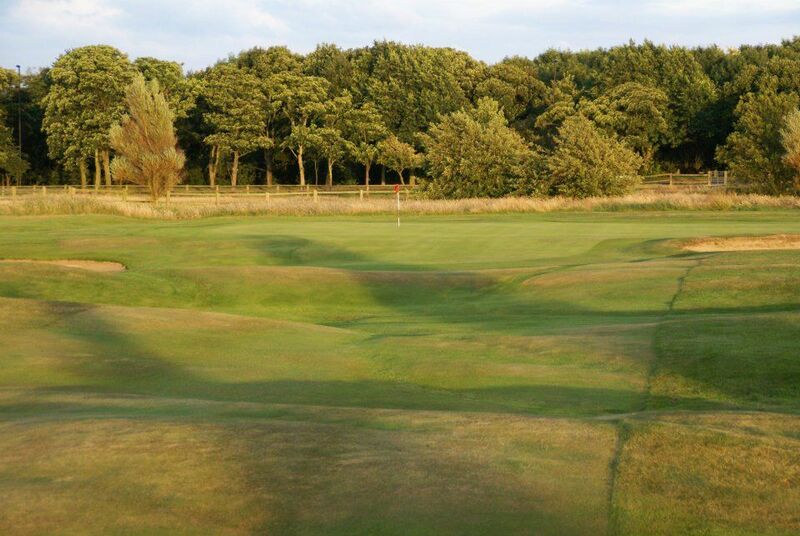 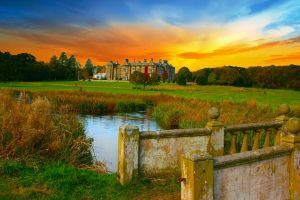 The course was originally designed by Tom Morris and has matured since its’ conception in 1892. 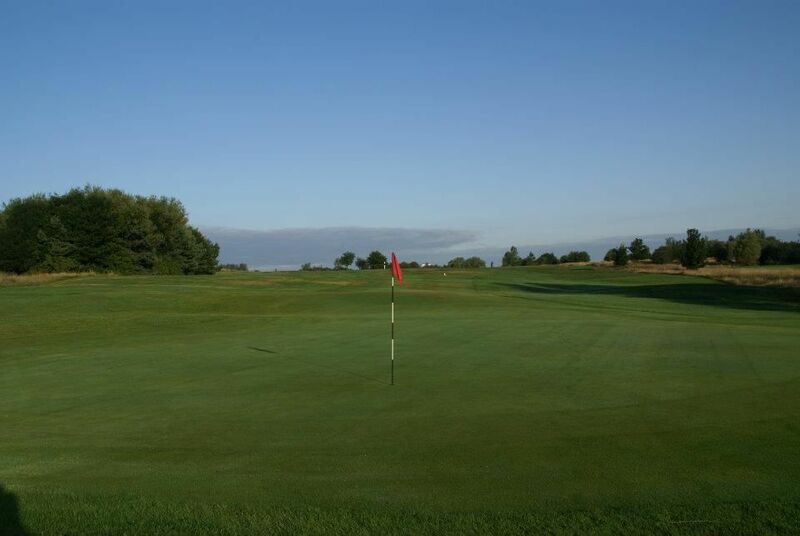 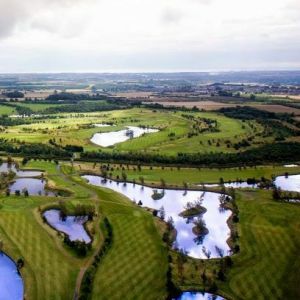 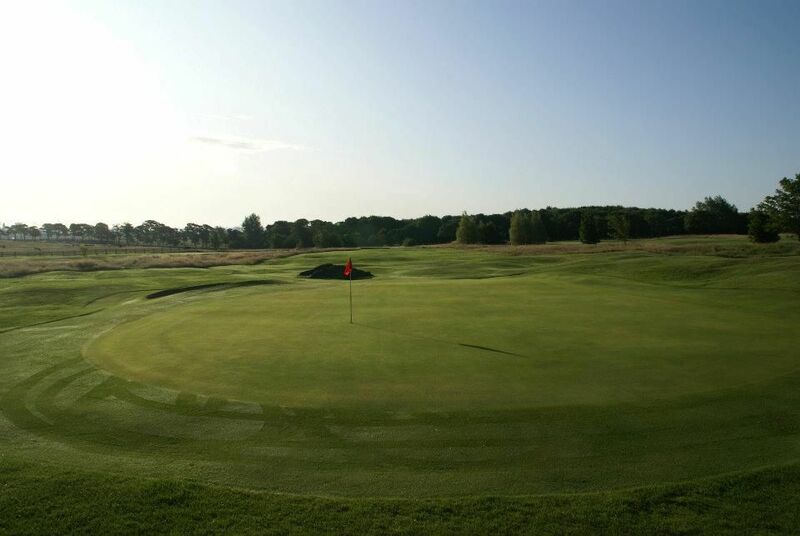 Measuring just over 6600 yards from the medal tees and with a par of 72, the course has proved to be a challenging but fair test of golf and boasts some of the longer par fives in the area. 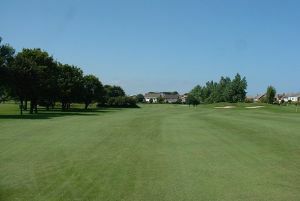 Newcastle United Golf Club is not yet in our pool of Golf Courses for orders.